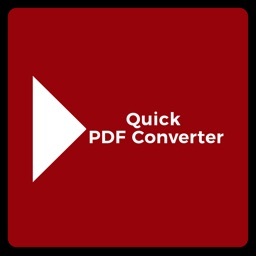 VeryPDF Web to PDF Converter does allow you to save your favorite web content to PDF and view it anytime, anywhere. 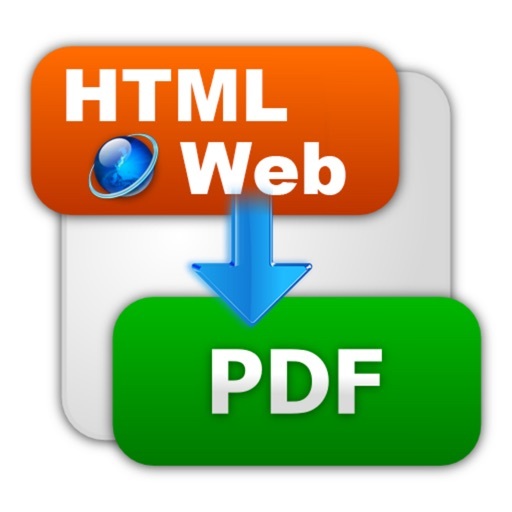 VeryPDF Web to PDF Converter is a comprehensive solution for storing, sharing, printing and manipulating important web content. 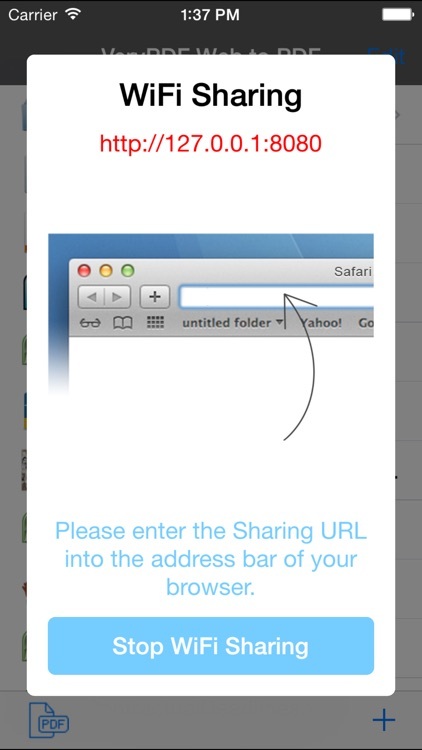 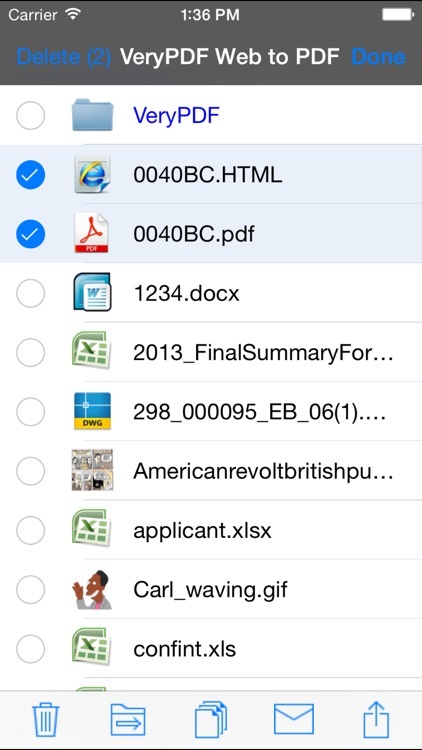 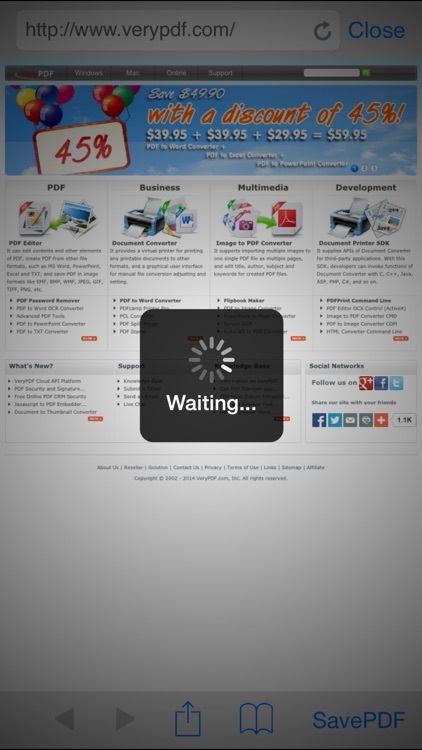 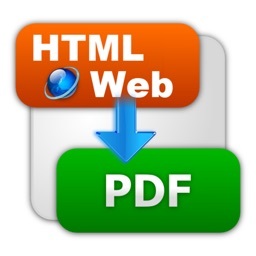 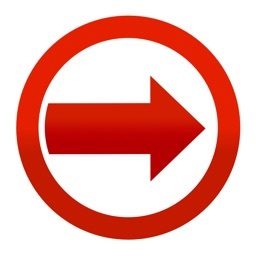 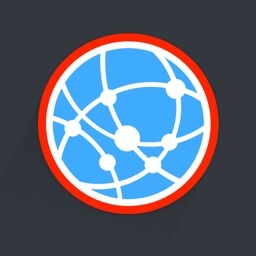 Save web pages from a Built-in web browser, you can save more web pages to more PDF files without leave the web browser. 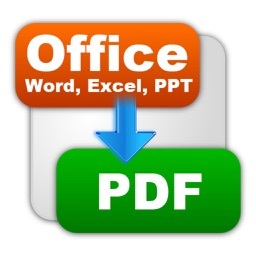 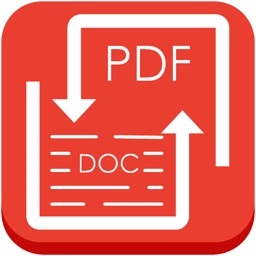 VeryPDF Web to PDF Converter does convert web pages to high quality PDF files, the generated PDF files are searchable, you can print the PDF files with high quality.